Thailand became one of the most desired countries to retire in Southeast Asia. Because of its famous beaches, and friendly locals, foreigners are attracted to owning land in Thailand. However, laws of Thailand with regard to foreign ownership of their land are strict and, as a matter of fact, foreigners are generally prohibited from acquiring ownership over any land in Thailand. Nevertheless, there are some exceptions to this. Also, foreign ownership of land may be permitted to companies engage in Petroleum activities. 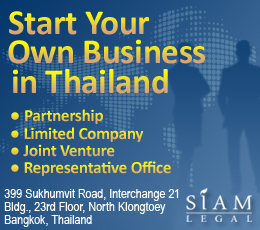 A foreigner can also acquire ownership over land in Thailand if he or she is a statutory heir. However, the land would still be regulated under Thai law. In you are looking at buying land or a villa in Thailand or buying a villa in Phuket for that matter, then speak to a property lawyer first as the laws are very complicated. Dear sir, I bought a house in Thailand with my wife, with a 30 year lease 9 years ago. I live in England but use the house for winter months. Now my wife wants to sell her share of the house, but I want to keep the house. Is there any way of me buying her share for myself and legally owning the land to pass on to my children, if I was to divorce? As I’v got to like the winters in Thailand. 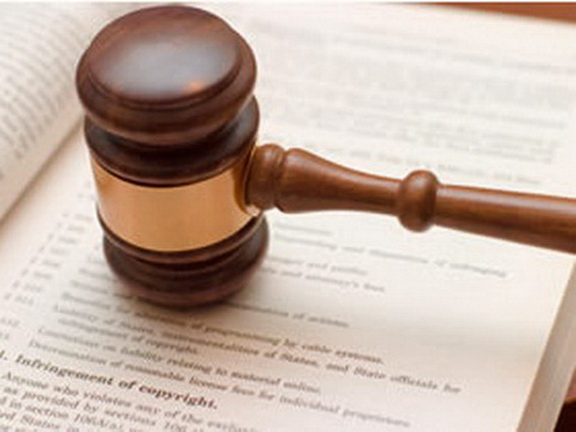 A lawyer will contact you shortly regarding your inquiry.